I turn to You, Daddy, at the break of dawn. We talk things over as the day goes on. I read Your Word till You speak to my heart. You give me grace and a brand new start. I give You my burdens, so I live carefree. You show me favor; I dance with glee. You stay right with me, I stay right with You. I give You thanks the whole day through. 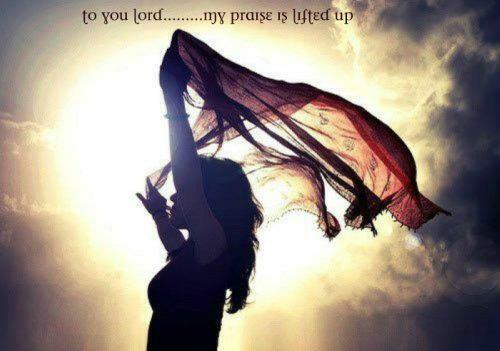 I keep the music going and praising Your name. Ever since I met You, I’ve not been the same. I dream about the future and to You I pray. Now I have hope and I live life Your way. I leap for joy and dance and twirl. I’m glad I am Your little girl.